Excellence from Every Angle. The Artisans of Classic Restorations. 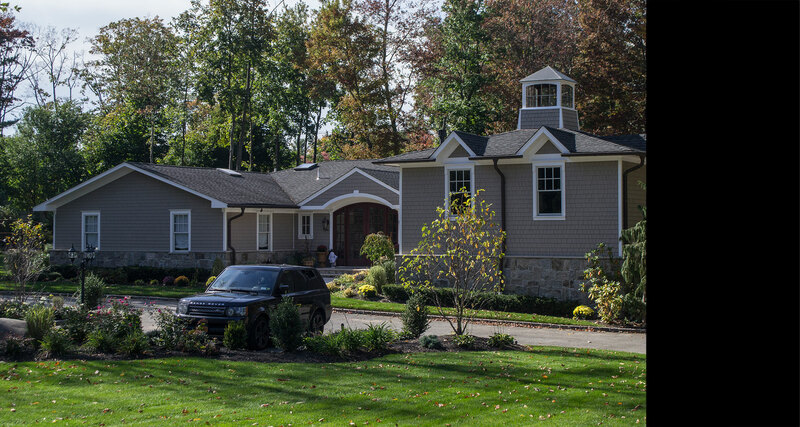 Proudly serving the owners of distinctive homes in New York, New Jersey, and Connecticut. 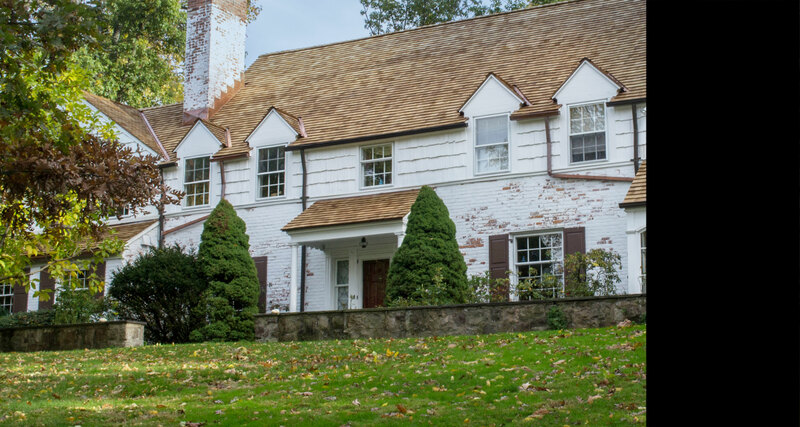 Classic Restorations is the region’s premier roofing and siding company, serving New York, New Jersey, and Connecticut for the past thirty years. Our expertise and experience makes our company the most sought after in the tri-state area. 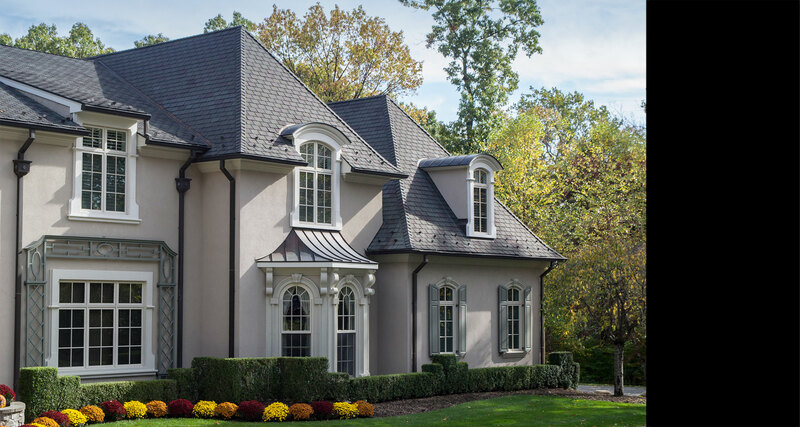 Classic’s staff of expert European artisans leads the way in the restoration industry and are responsible for mainstreaming many roofing practices. Our reputation for unsurpassed craftsmanship appeals to the region’s most demanding clients, who expect nothing less than excellence delivered on time and on budget. Delivered with the pride of craftsmanship and a commitment to customer satisfaction. 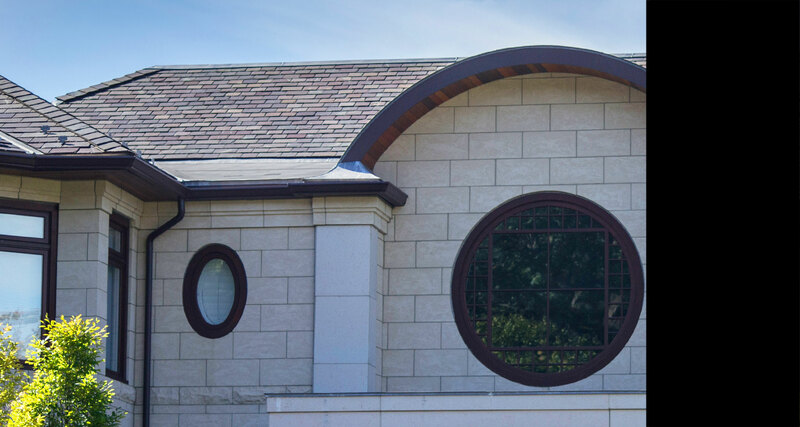 Our roofing services include slate, tile, cedar, copper, rubber membranes, and asphalt. We specialize in cedar shingles, copper shingles, copper flashing, and all other shingle siding services. We provide sustainable waterproofing protection in all new roofing projects, including the waterproofing of existing roofs. Building from the ground up? Partner with us to ensure your roofing and siding are planned expertly and executed correctly. Storm, wind, or hail damage? We offer structural and sheet metal repair, leak detection and resealing, and tear off and replacement. Our roofing craftsmen provide best-in-class roof drainage and repitching services for your home or office. We take great pride in our portfolio of historic homes and buildings, executed with the highest standards in the industry. 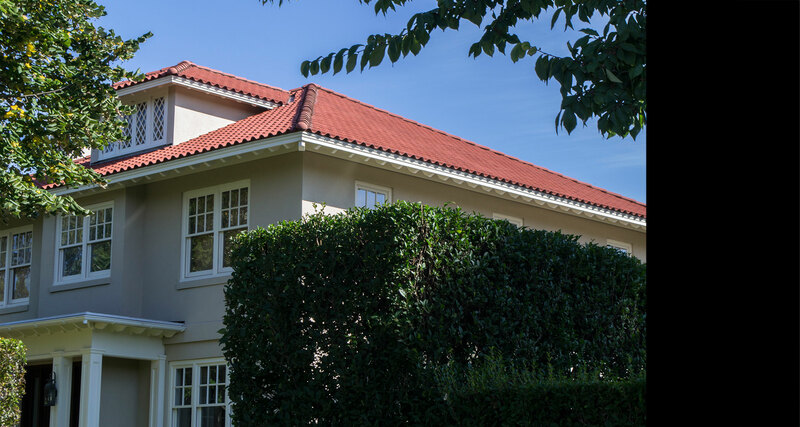 We have over thirty years of experience working with the roofing and restorations needs of commercial clients. Our experience with Classic Restorations has been very positive in all aspects of the project. Every interaction I have had with their staff has been a pleasure. They were very responsive to any and all questions we had. They’ve also done an admirable job maintaining a clean work area and coordinating with our housing association. We have consistently been doing business with Classic Restorations for about 20 years—there aren’t enough positive things to say about this firm. Their pricing is competitive, but their quality of materials and craftsmanship I have struggled to find anywhere else. They really do go the extra mile to make sure things are done the right way. 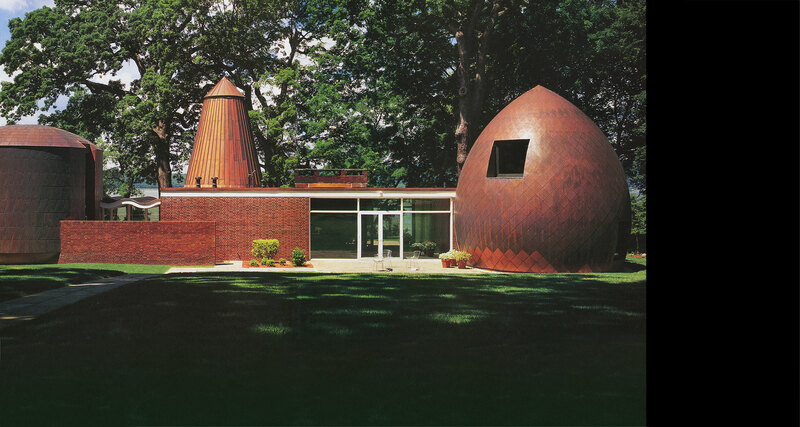 Benjamin S. Grunow, President, Grunow Builders, Inc. It has been our pleasure to work with you for the past 15 years. Your work is impeccable and your response time is always quick to any and all of our service calls. We receive nothing but compliments and positive feedback from our customers. Lawrence Kendall, President, ACI General Contracting Inc.